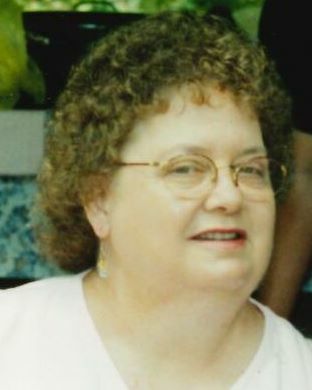 Mrs. Linda Gail Smith Lawson, age 70, of Crandall, passed away Tuesday, February 12, 2019, at Hamilton Medical Center. Mrs. Lawson was preceded in death by parents: Earnest and Reba Roe, first husband: Kenneth Smith, brothers: Johnny Roe and Willie Roe. She is survived by her husband of six years: Sherman Lawson, sisters, and brothers: Judy Dotson of Chickamauga, Joann Rittenhouse, Ricky Roe and Tommy Roe all of Chatsworth and several nieces and nephews. Funeral service for Gail will be on Friday, February 15 at 1 pm in the chapel of Shawn Chapman Funeral Home with Rev Billy Webb officiating. Interment will be in Ball Creek Cemetery. In Lieu of flowers, please make contributions to St. Judes Children's Hospital, 262 Danny Thomas Plaza, Memphis, TN 38105. The family will receive friends on Thursday from 5 until 9 PM.